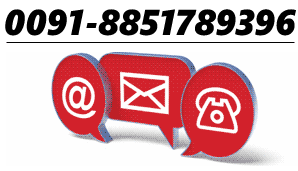 KDST is the leading slack adjuster manufacture, supplier and dealer in India. KDST believes in Make In India campaign and manufactures all ratchets in India. 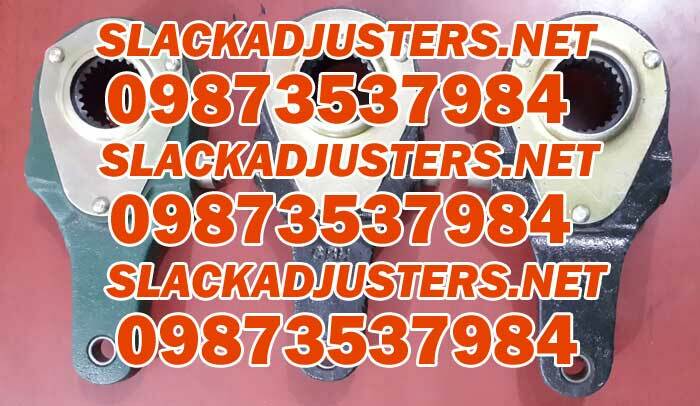 KDST is the only Indian slack adjuster manufacture that believes in Prime Minister’s Make In India campaign and manufactures slack adjusters instead of importing them from China. This way we are able to control the quality and give the best to our end users – the truck drivers who drive their trucks and trailers millions of kilometers on a monthly basis. KDST makes slack adjusters for Fuwa, KKTC, YTE and York trailers. Team of KDST has been making these ratchets from nearly half a decade now and putting smiles to thousands of customers across India and many other countries across the globe. 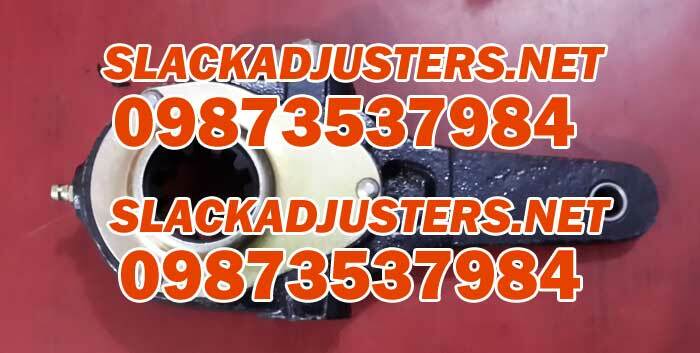 Unlike most people who like to take short cut by importing inferior quality Chinese slack adjuster in India and then selling them at cheap costs (even though it hurts the economy of the country), KDST is slack adjuster manufacture and supplies them in all parts of India. Feel free to check our tata slack adjuster range to get in-on with our quality and experience the best of slack adjusters. 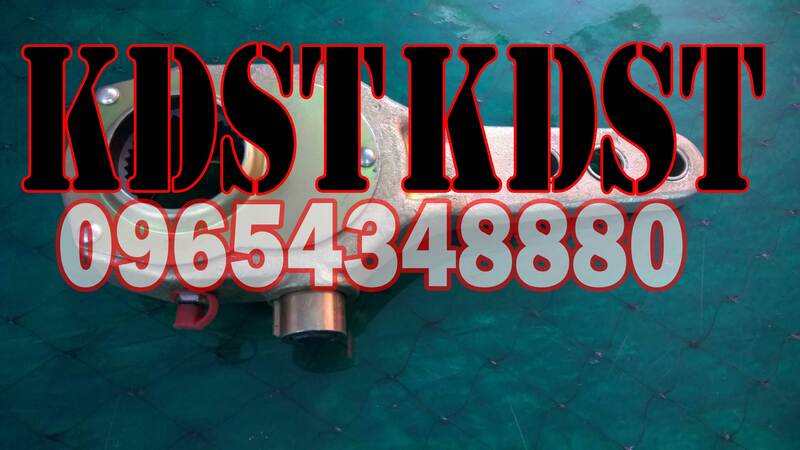 KDST is the sole after market manufacture of Tata kharkov slack adjuster. KDST is also the manufacture of Leyland slack adjuster (after market). Right now only manual ones are being made for trucks but stay tuned as we have received immense interest in making automatic slack adjusters too. All of these are brand new and professionally tested. Since we have been making these from past eight years, we have achieved higher efficiency and lower cost price. So you are getting high quality Leyland slack adjuster in India at a very affordable price. KDST.in the truck and trailer part supplier and manufacture of India Copyright © 2019.